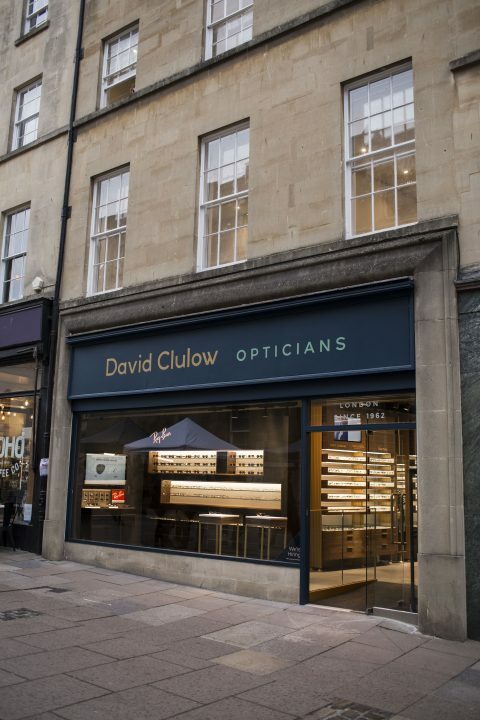 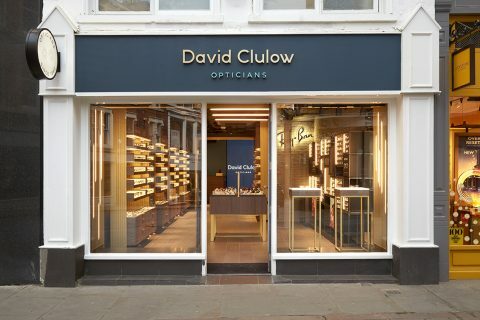 Everything you need to know about what’s going on in the world of David Clulow Opticians. 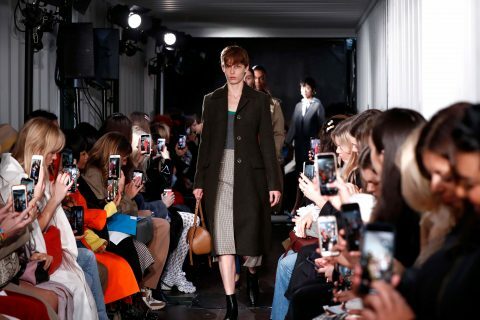 From our latest campaigns, quality promise, style advice and magazine features to special pieces written by guest editors and celebrity inspiration, here you will find everything you need to stay on top of the latest spectacle trends. 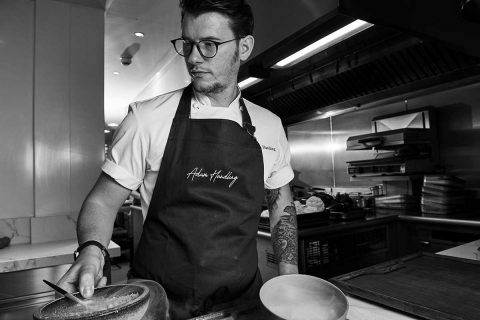 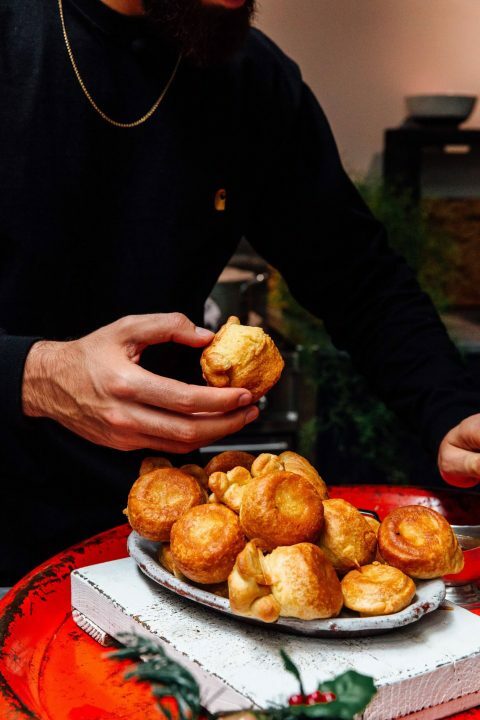 Adam Handling’s career in the culinary arts has been nothing short of illustrious.